The purpose of this chapter is to provide an overview of catheter ablation databases for outcomes analysis and quality improvement in the field of pediatric and congenital electrophysiology. We begin by discussing unique aspects of electrophysiology that impact data collection and analysis. This will be followed by a review of historic electrophysiology databases and lessons learned. 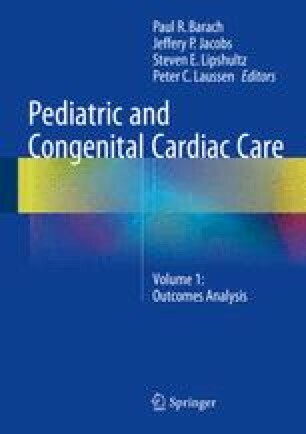 The purpose of this chapter is to review past and present Pediatric and Congenital Electrophysiology Society (PACES) led registry initiatives for assessing the outcomes of catheter ablation procedures for the treatment of arrhythmias in patients with congenital and pediatric cardiac disease. Finally, we set the stage for current and future quality improvement efforts by highlighting the recently created Multicenter Pediatric and Adult Congenital Electrophysiology Quality (MAP-IT) registry and its collaboration with an existing national registry.